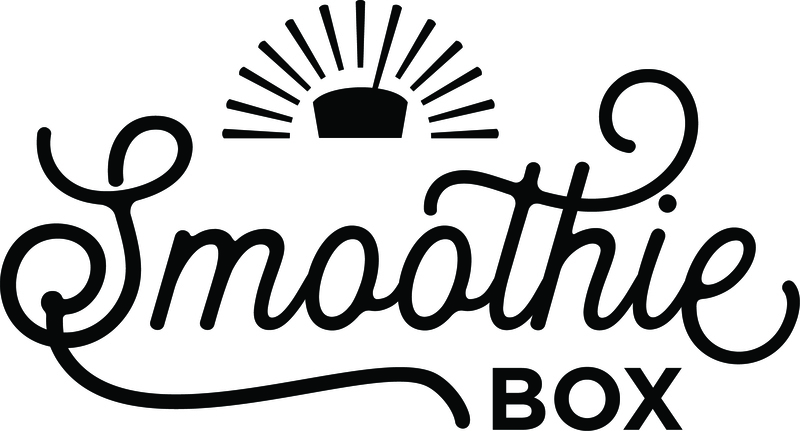 Here at SmoothieBox, we believe in real, whole ingredients. Our smoothies come frozen, pre-portioned, and ready to blend. They are made from organic fruits, vegetables, and seeds. No added sugars or sweeteners The only powdered ingredients are collagen protein powder and in the chocolate smoothie, cacao powder. Good luck...sounds like a good thing! !